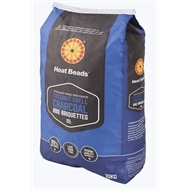 Heat Beads Coconut Shell Charcoal BBQ Briquettes are 100% natural, and a long burning BBQ briquette. 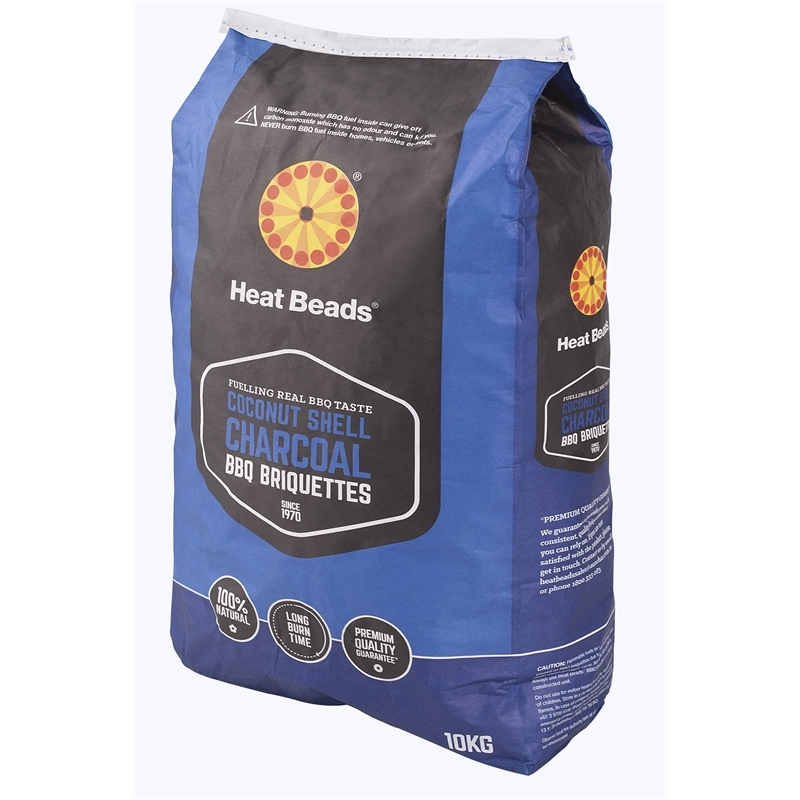 Whether your preference is for quick open grilling, a spit or kettle roast, make sure your barbecue gets off to a great start with Heat Beads® Coconut Shell Charcoal BBQ Briquettes. BBQ The best BBQ accessories No barbecue is complete without some accessories – tongs, a cover and maybe even a light so you can see what you’re cooking. So before you start trying to turn those sausages over with your fingers, check out our guide to the best BBQ accessories. 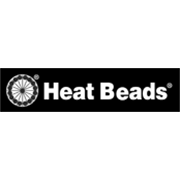 BBQ How to choose your BBQ Learn how to choose a BBQ with Bunnings Warehouse. Visit our DIY advice section for step by step tutorials, DIY inspiration and lots more. BBQ How to clean and maintain a BBQ Here’s a few simple ways to clean and maintain your BBQ to ensure you get years of enjoyment and good cooking out of it. BBQ How to be safe with gas bottles How to be safe with gas bottles is a step-by-step guide to gas bottle safety. BBQ How to use smoking chips Smoking chips are one of the easiest ways to introduce that delicious smoky flavour to your barbecuing. We’ll take you through some of the basics to help you introduce smoking chips to your repertoire. BBQ How to cook a roast using your BBQ Did you know you can use your BBQ to cook a delicious roast? The team at BBQ Buddy share a few hints and tips on how to do this. BBQ How to cook pizza using a pizza stone and a BBQ Using your BBQ is a clever way to cook a delicious pizza. The team at BBQ Buddy share why the pizza stone stand is the perfect addition to any pizza lover's kitchen.